Summary: Jacks Or Better is an excellent video poker game with excellent features and odds. 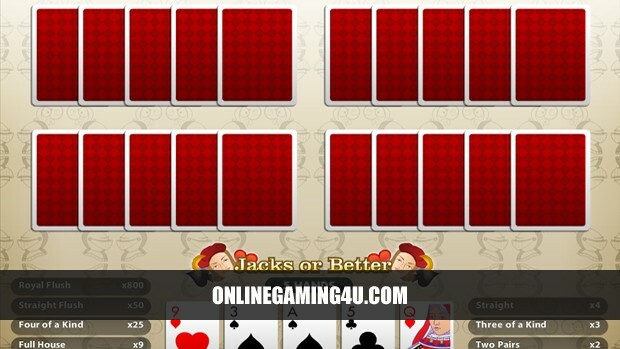 Jacks or Better is the classic video poker game that is popular in many online casinos. 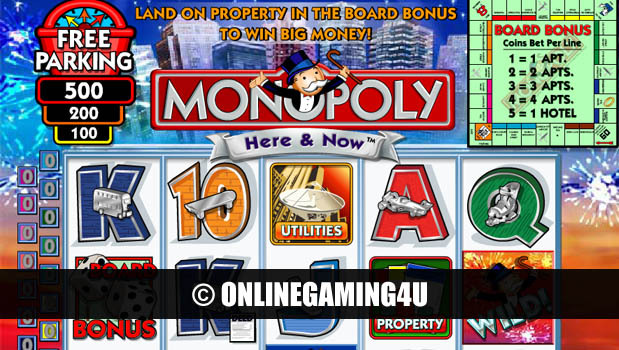 All video poker websites mention this game as it is one of the more fun and popular video poker games in the UK. 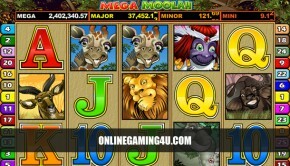 Jacks or Better is similar to slot machine games except they involve an element of decision making and skill. The basic rules are that a player gets dealt a poker hand of 5 cards decides which cards to keep and which cards to get rid of. The decisions you make about which cards to keep and which cards to lose have a direct effect on how much you can expect to win or lose. Different hands offer different payouts in this particular variation and similar video poker games. The rarer the hand; the higher the payout on the wager. Jacks or Better offers an even payout on a pair of jacks or any hand better than that. 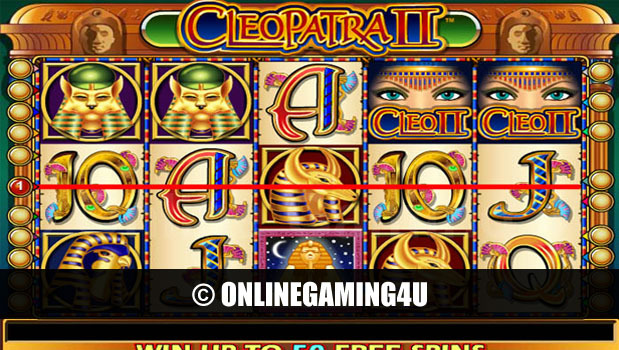 It is also one of the most common video poker game available, and a lot of video poker games are similar variations of Jacks or Better which offer some kind of bonus payout for different hands, e.g. 10’s or better.